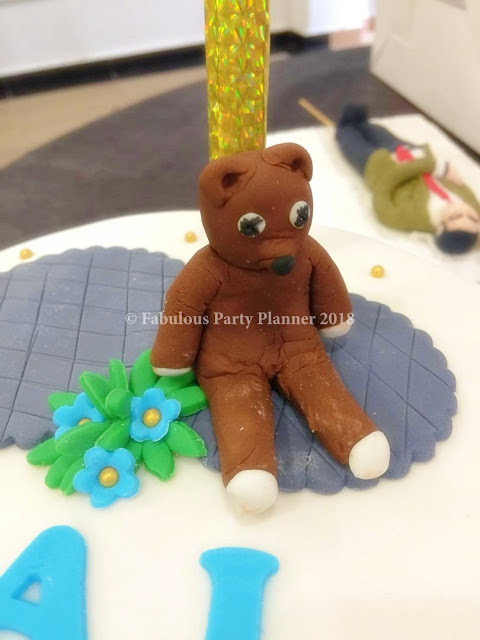 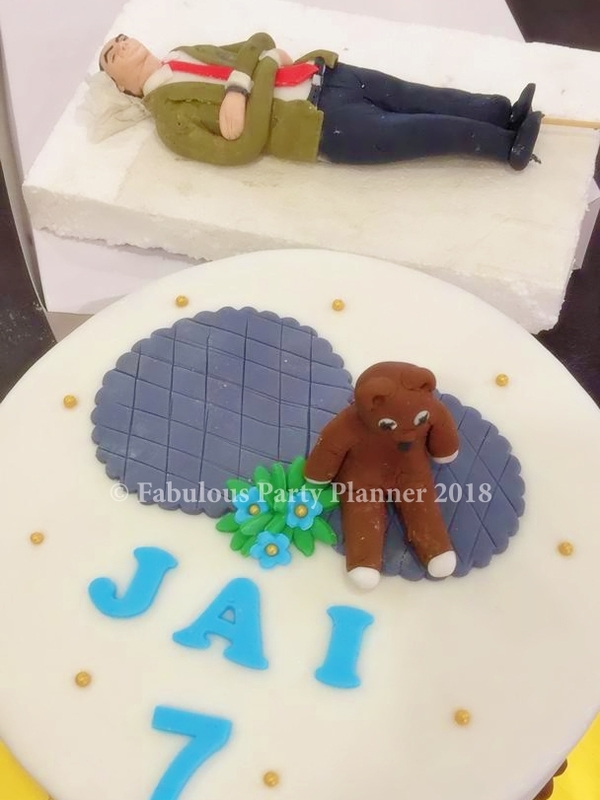 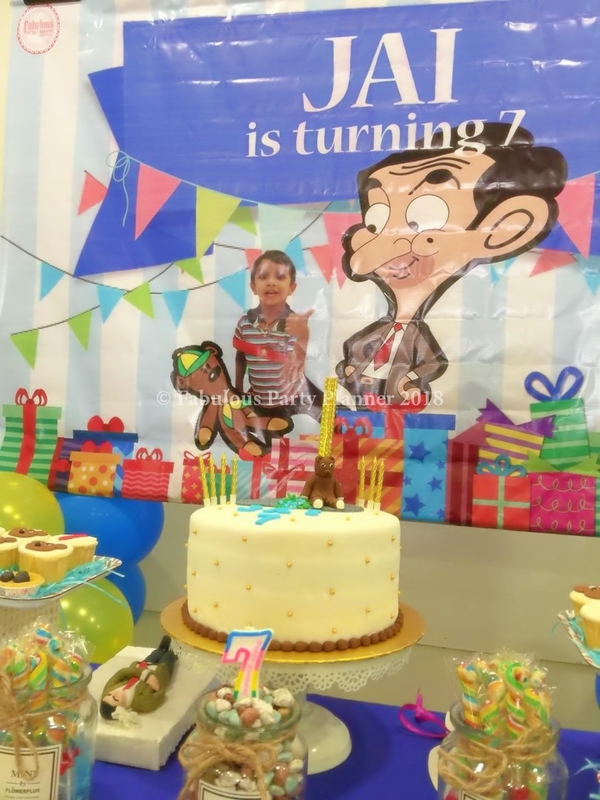 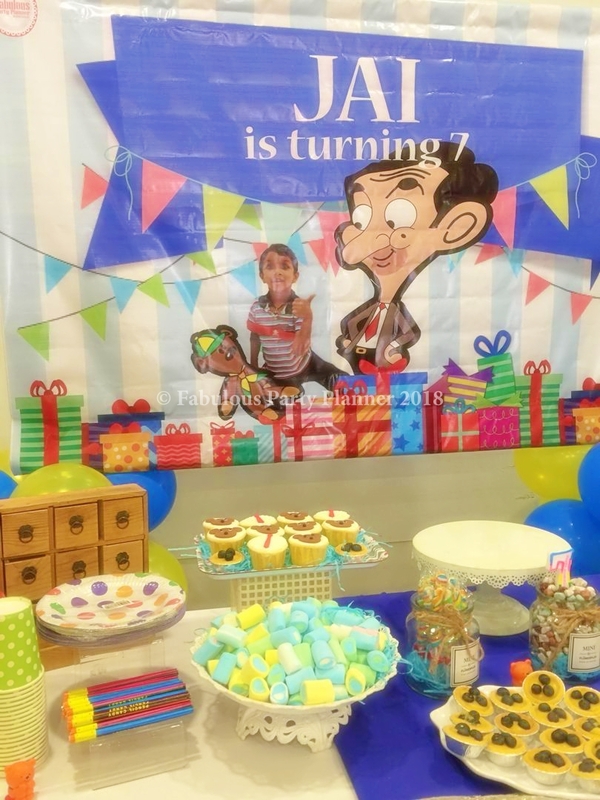 We were requested for Mr Bean & Teddy's Birthday Party for Jai's 7th Birthday Party since it is Jai's favourite TV cartoon character that he watches for her age. 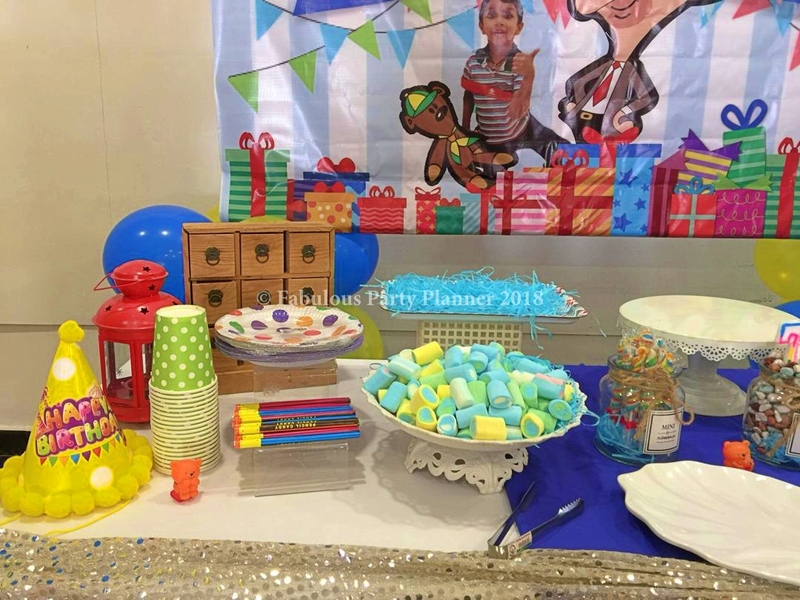 It was easy to work with the mummy, she gives us freedom in terms of creativity. 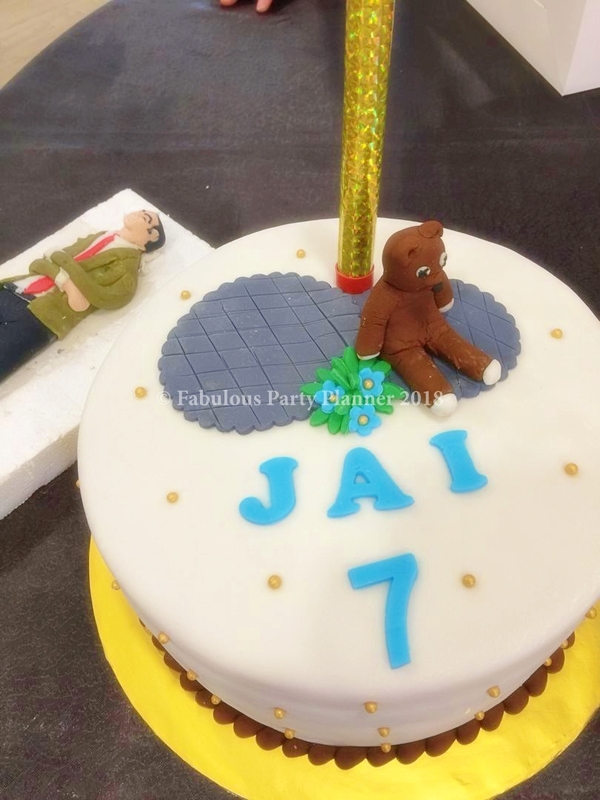 While we did the set up for the decoration, Jai's grandfather was around to look after other matters. 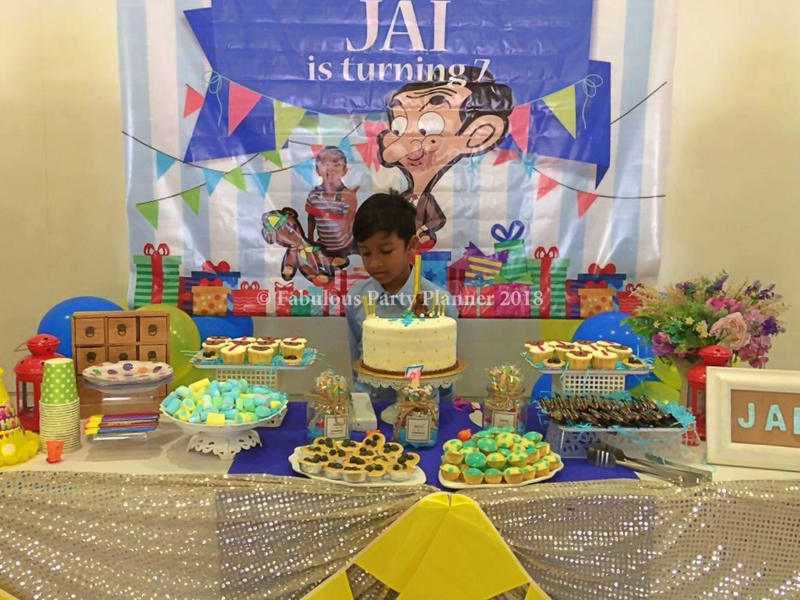 They are lucky to have all that collective supports among their closest family members too. 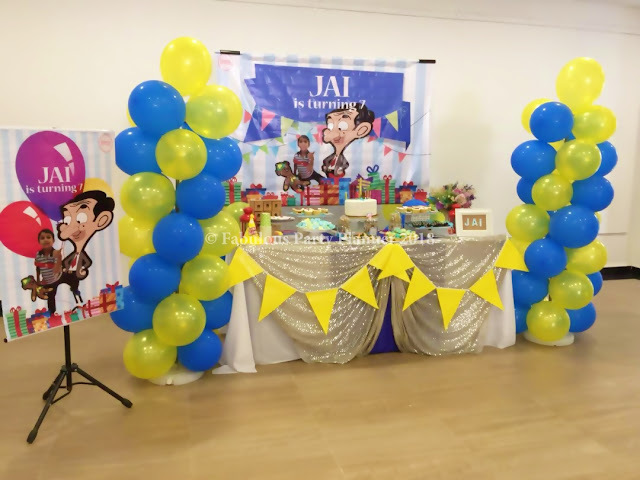 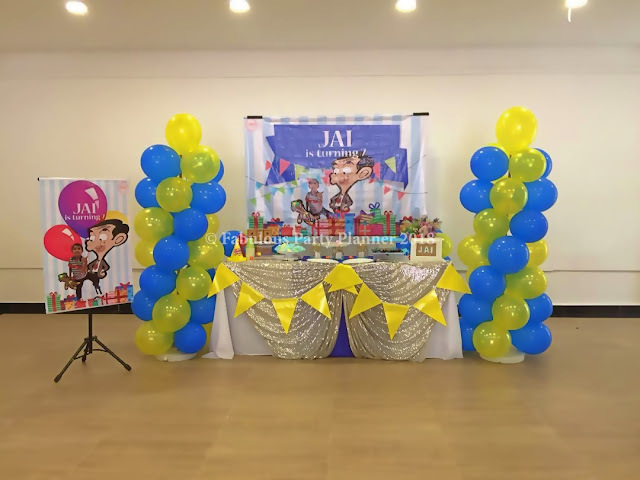 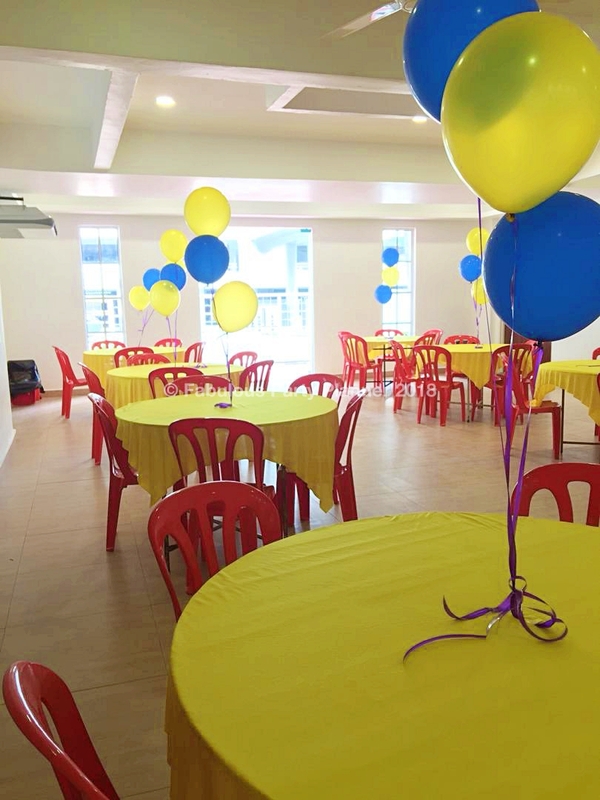 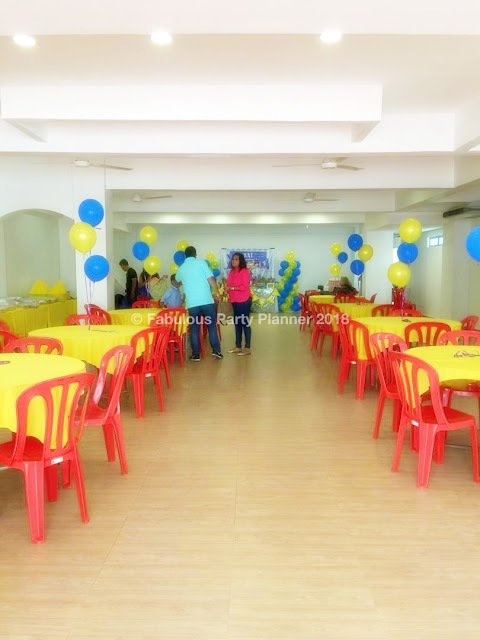 For Jai's birthday party we delivered Basic Package, along with their birthday cake and a magician to entertain their guests and kids for 2 hours. 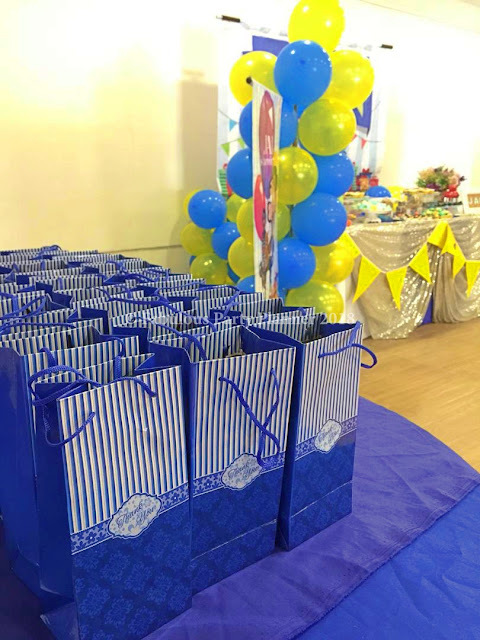 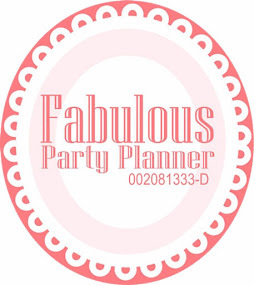 For spending above 2K we gave her complimentary 30 pcs of basic party packs for the kids to bring home. 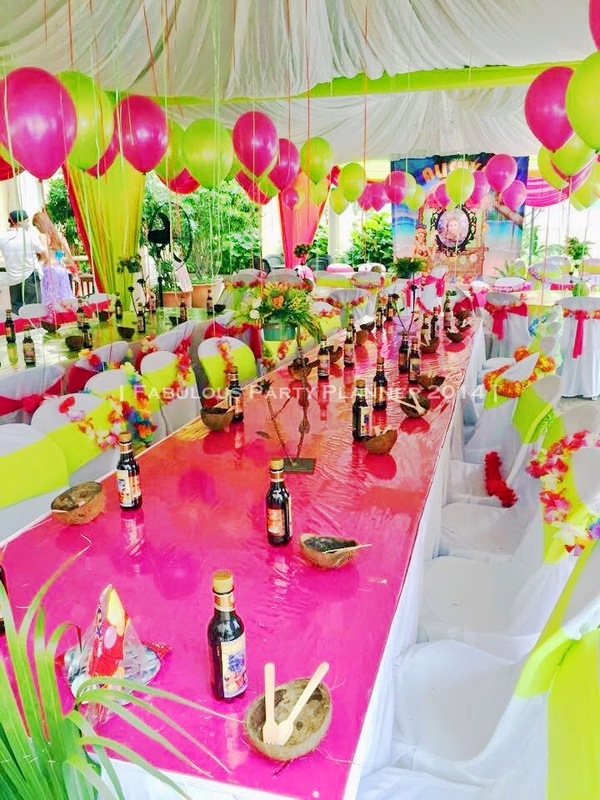 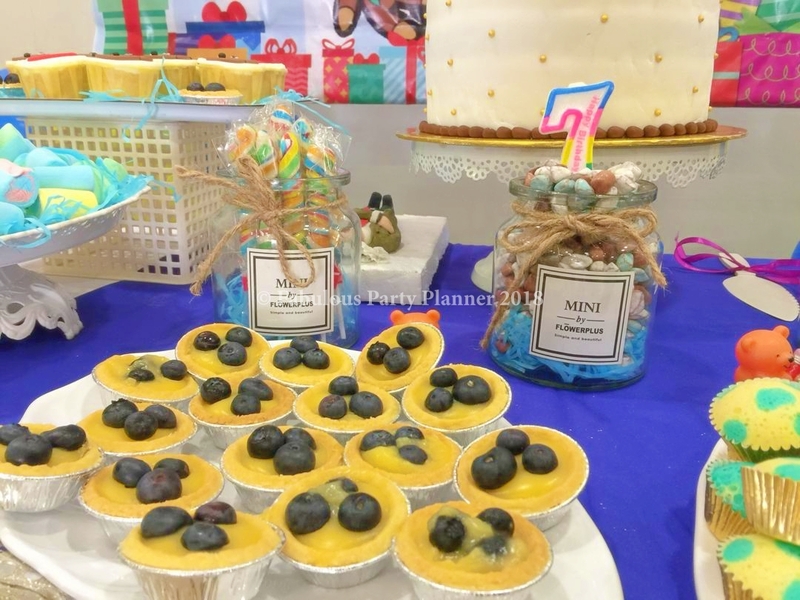 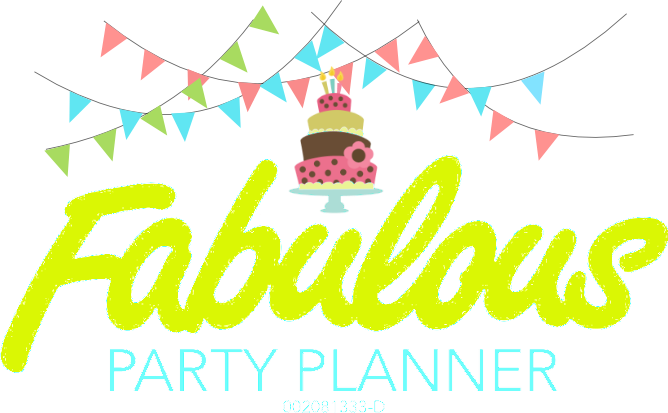 The party went well as we also met another client of us Dr. Lita Navin; whom we did her first son's birthday party a few years back in Nilai. I was happy to see her, she looked happier than ever. 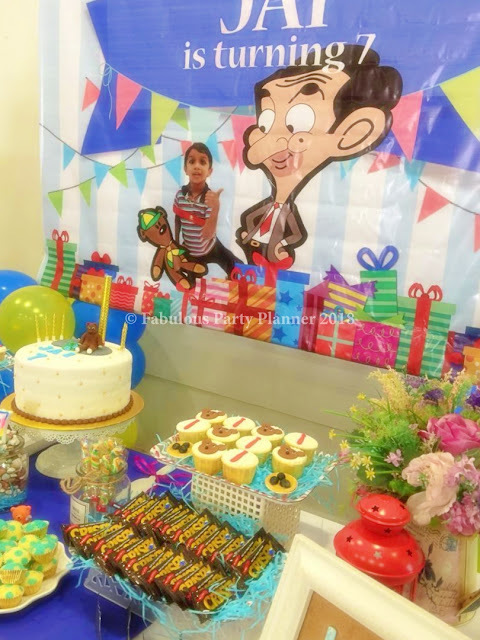 Her son, Dinesh Roshan is a young handsome boy now.